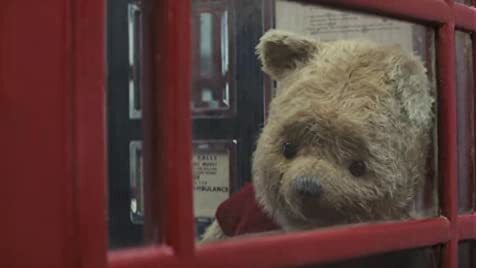 Winnie The Pooh: What should happen if you forget about me? 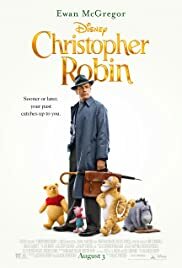 Young Christopher Robin: Silly old bear. I wouldn't ever forget about you, Pooh, I promise. Not even when I'm a hundred. Courtesy of De Wolfe, Ltd.